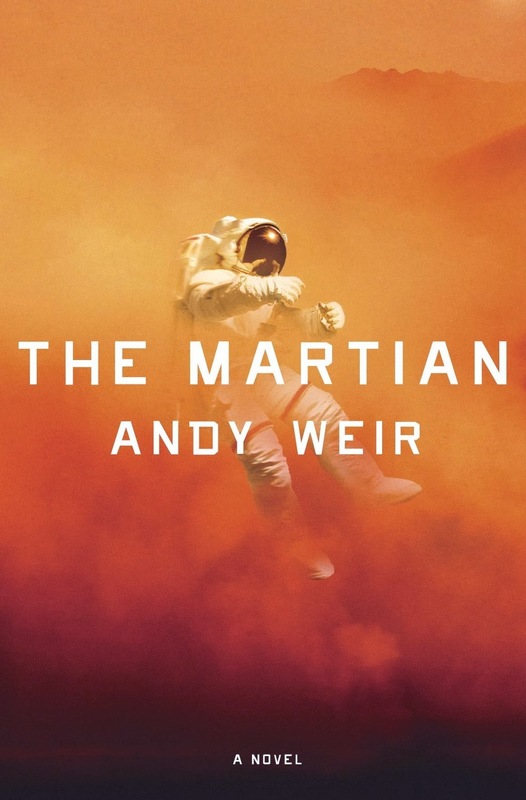 “The Martian” by Andy Weir. Crown Books. 369 pages. I’ve been sort of a fan of Michael Crichton for quite a while. I say “sort of” because I believe he has some great books, and others that are not-so-great. I long have wondered how you classify Crichton’s writing: it’s not really science fiction, but then it has parallels to the genre. Then I discovered Daniel Suarez, who has compared to Michael Crichton (and I believe Suarez is better than Crichton, rest his soul) and learned that the genre was called “techno-thriller.” I have read three books by Suarez, and each one is better than the last. And so I heard of Andy Weir’s The Martian. Reading the title, I wasn’t sure what to expect, but I had heard great things about it. I learned that there are no aliens in it (unless you consider humans aliens–to Mars), there is nothing supernatural about it, but it is mind-numbingly chilling, exciting and gripping. It is one of those books that you end up reading at one sitting. It’s that good. It’s been compared to Apollo 13 and it made me remember the old movie, “Robinson Crusoe on Mars.” But it’s better than either one of those stories. The suspense is balanced by a main character that has a great sense of humor, an incredible amount of resourcefulness, and is someone you really care about. The odds against him are overwhelming, as you can imagine. Like I said, it’s a must read. What’s also wonderful is that The Martian started off as a self-published book, before it was picked up by Crown Books. I really like Suarez, but Weir has joined that club as well. I give this one five out of five stars. BTW, I just discovered that it is being made into a movie starring Matt Damon and directed by Ridley Scott. It comes out in 2015. Cool!